Chilliwack, BC – You will notice that the circus has come to Downtown Chilliwack. The “Circus” is a movie term for the trucks parked in one area of town. 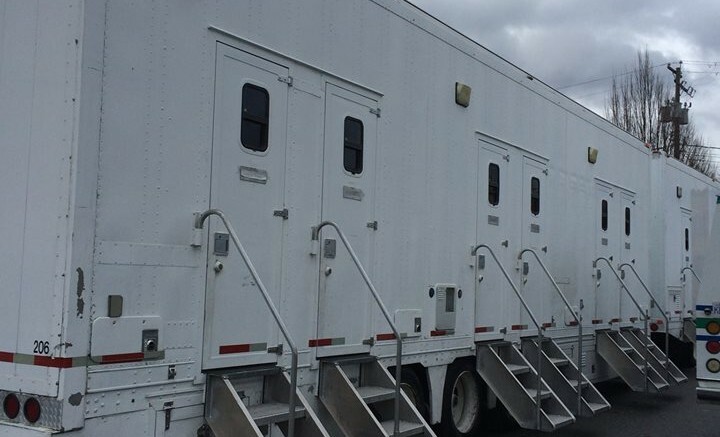 That will include dressing rooms, hair and make up and tech trailers. 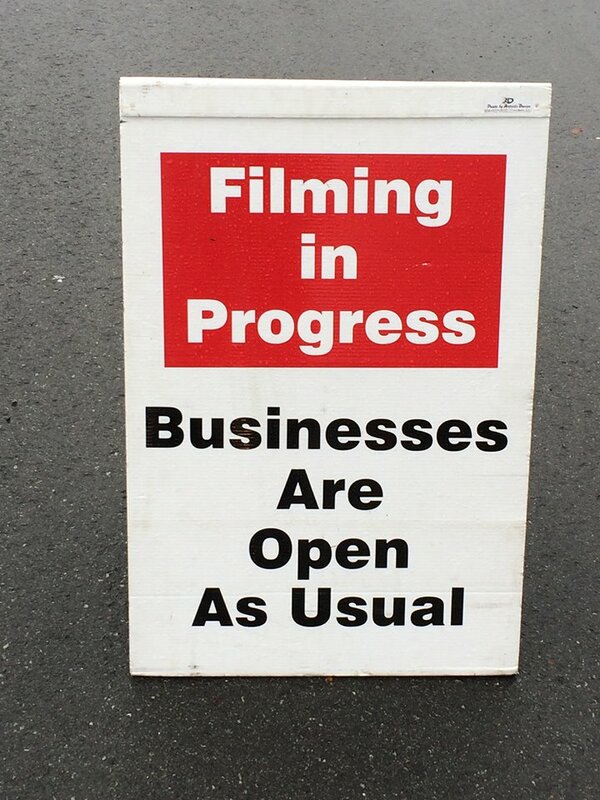 2 Comments on "Hallmark Movie Shoot In Chilliwack"
Hi Laura – Casting was done in Vancouver.. sorry ! Now boy or girl? and CONGRATS!! !